Identifier: CNF3. Located approximately 26 nautical miles northeast of Ottawa. Runway 26/08: (2550 ft) Landing on asphalt or grass. 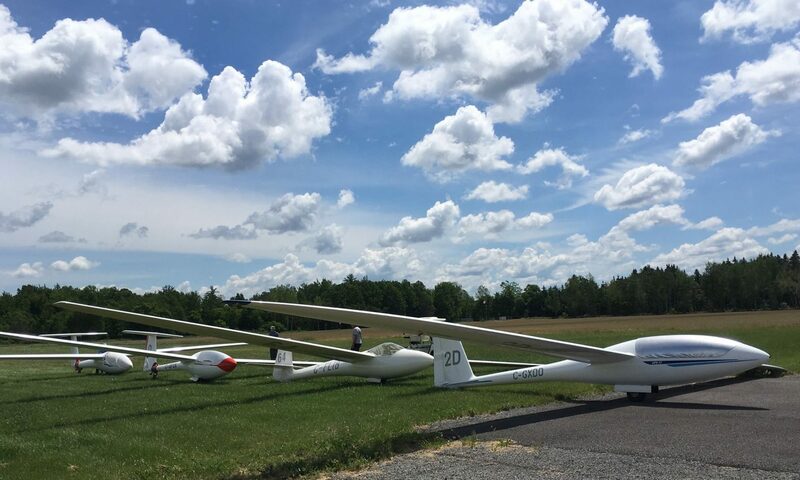 Gliders typically launch on asphalt and land on grass (south side of asphalt). Runway 31/13: (2650 ft) Landing and takeoffs on grass on southwest side of asphalt. Asphalt of runway 31/13 is not suitable for landing or takeoff. 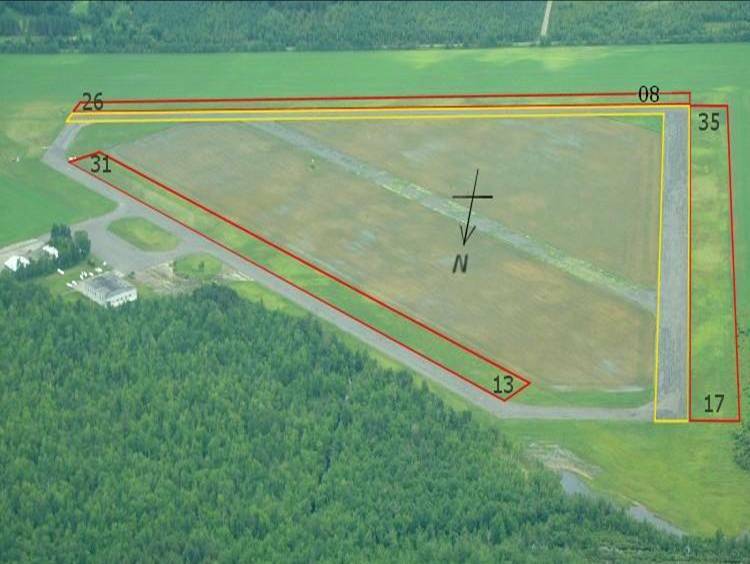 Runway 35/17: (2550 ft) Landings and takeoffs typically on grass on west side of asphalt/loose gravel.